Let your adventurous spirit soar in beautiful Mendoza, Argentina. At the Universidad Nacional de Cuyo students will take accelerated courses in Spanish language and Latin American culture. 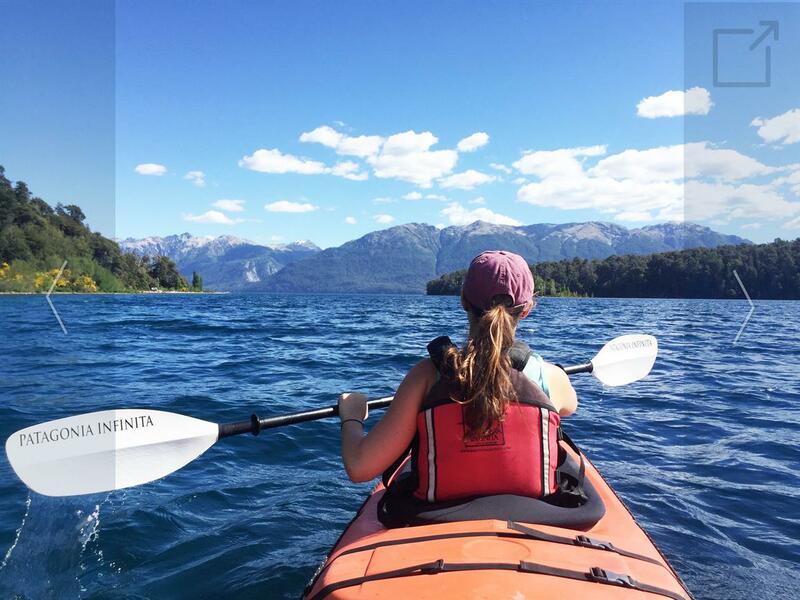 As part of the program, students will participate in many special hikes and excursions, including a trip to Patagonia, visits to regional vineyards, and much more. The program offers three Spanish levels. All students will also take an upper division course in Spanish American culture.